Attractive prizes to be won! : First, second, third and three consolation prizes. First come, first served! We have only limited places so please register your interest early. 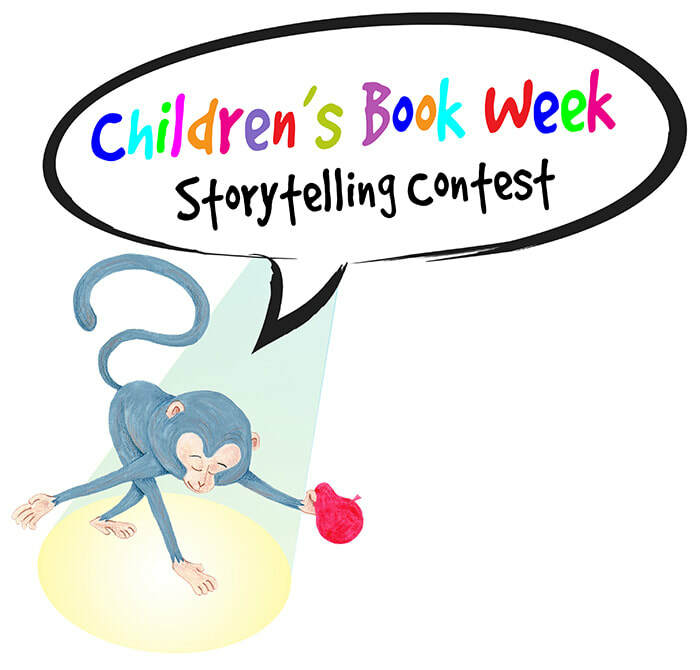 Entry forms are available at Silverfish Books or you may download the entry form here. Please submit the completed forms to Silverfish Books, 2nd Floor, Bangsar Village II, Bangsar Baru 59100, Kuala Lumpur.